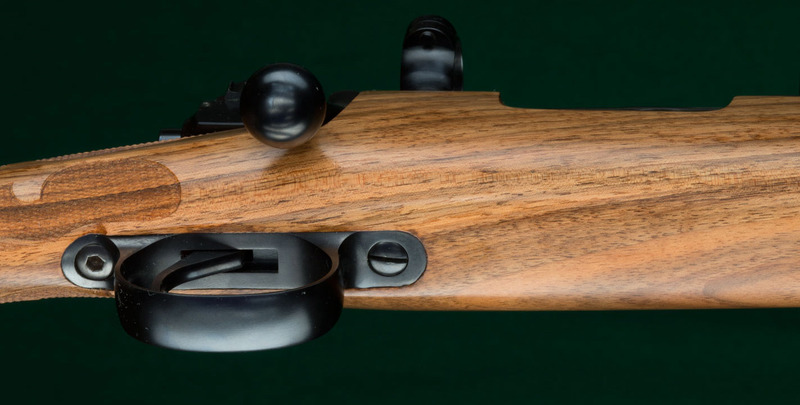 Blind Magazine - A rifle magazine without a floorplate. Must be loaded and unloaded from the top only. While less convenient to unload, it allows for slightly cleaner lines and slightly lighter weight.